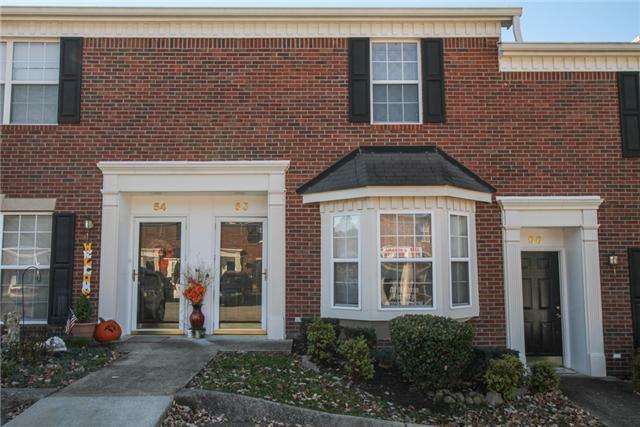 OPEN HOUSE THIS SATURDAY (11/3/18) FROM 1:00-3:00 PM!!!!! Condo is located towards the back of the complex. Large common space just outside the patio. All kitchen appliances remain. Bay window and laminate flooring in living room with gas fireplace.